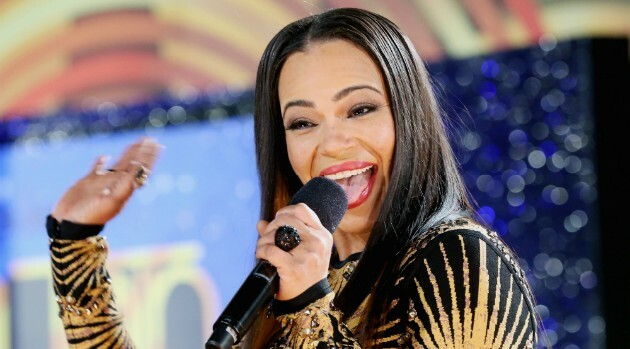 Gabe Ginsberg/BET/Getty Images for BETFaith Evans has selected a launch date for her forthcoming album, Incomparable. The singer announced that her eighth studio disc will arrive October 28 in an interview with The Jasmine Brand. Aside from working on her long-awaited album, Faye also revealed that she’s contributed backing vocals to Keyshia Cole‘s Point of No Return as well as Tevin Campbell‘s comeback album. Her latest single “I Deserve It” featuring Missy Elliott and Sharaya J will be available on iTunes on August 26.